Each person in this hop picked one animal to represent today. I picked Elephants. There are so many websites and videos out there showing the abuse these poor animals undergo in order for us to take our families to the circus. As you can imagine, the situation with elephant abuse is just as concerning as that of the whales at Sea World. Your elephant makes me happy. So cute! so sad about all of the abuse. Thank you for sharing a happy card! your creation is adorable... and yes, it is horrible that circuses even exist... my parents took my kids & I to one and we were horrified at the huge animals in such small cages, the elephants, Clydesdales and other big animals in a row out in the parking lot so attendees could walk the line and take photos... my kids did not like it and that was the first and last time they have ever been to a circus. The video is awful... it is even worse when you realize that these trainers use bullhooks with spikes to poke & force them to learn these stupid tricks... thanks for sharing the video. What a sweet little birthday card! Love elephants. I have been up close and personal with a good few in Masai Mara which was wonderful! Your little elephant is so cute!! What a sweet elephant! Great card. It will be a great day when we see ALL animals removed from circus life! Cute elephant card. I love the party hat add. And I agree Elephants is important!! That is a cute little birthday card. Whoever receives it is going to love it. Elephants are such gentle giants. I agree with you completely, the plight of the elephant is as equally concerning the orca and all the other animals shown so far. Way to raise awareness. Elephants are some of my fav big animals in the world! Your card is so super cute! I love the fun papers you used! Cute card! Elephants are awesome!! Oh my! Both whales and elephants were something I never really thought much of being "captured" but your post really made me think about it! And it's sad! Thank you for enlightening me! Great job on your cute elephant!! Love your elephant birthday card. TFS! Great project…have always loved elephants! They are incredibly amazing animals! These files are adorable and the cause is so worthwhile - I felt honored to have helped you pull this off. Keep it up Ladies!! Super cute and a great cause!! love it. glad to help the cause!!! 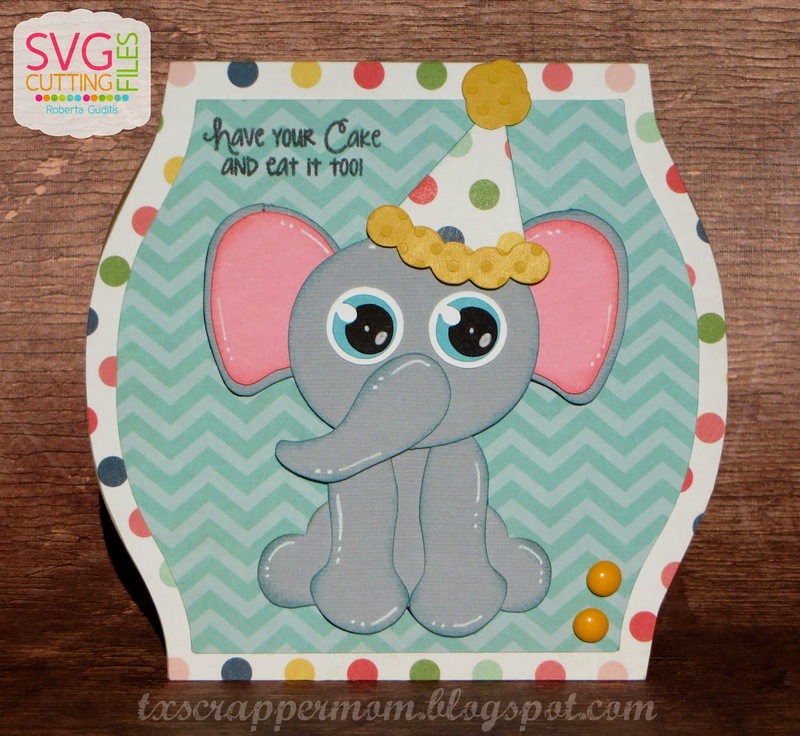 Your elephant card is super cute! Thanks for helping to bring awareness to the plight of many of our wonderful animals. She's precious!! I can't even click on the link...elephants are one of my favorite animals...they are so intelligent with real emotions! Oh, my gosh! I love elephants! This one is way too cute! This is adorable. 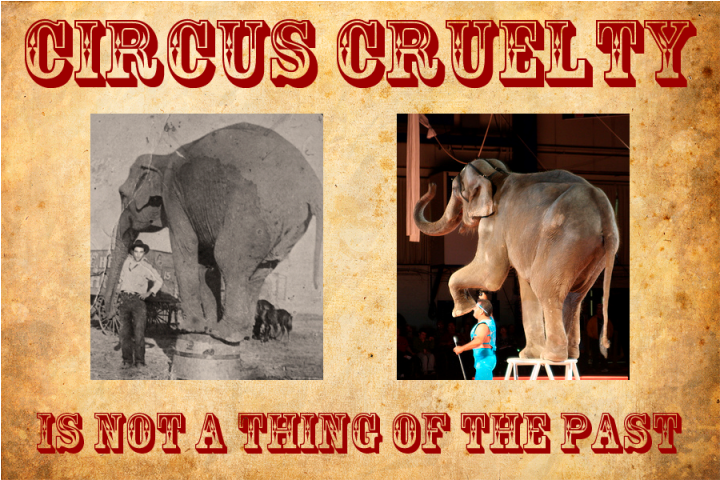 I wish more people were educated about the abuse of elephants and other animals in the circus. Oh your elephant is so cute! This is so cute--love this little elephant! Love the big eyes! Thanks for sharing. I so wish people would leave these majestic creatures to their habitats. If you want to see them, go there. Such a marvelous, intelligent animal. How can you not love elephants?!? Adorable card! Love all your details! Great job! Great project! Thanks for sharing and for bringing awareness to the animals with your crafts! that elephant is too cute! Our elephants from Calgary Zoo were recently moved to the Smithsonian Zoo. I hope they are happier there. Sad that they have to live in zoos though. Cute elephant! Thank you for the post, it was hard to see the pictures but great way to create awarness. It saddens me to hear of such torture animals endure. Thanks for the sharing the info and great project! 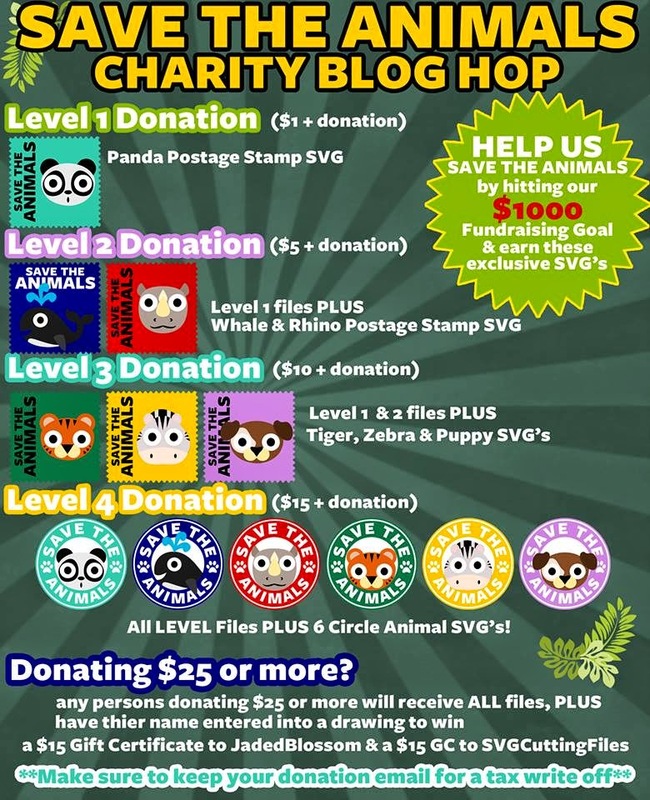 Cute card to bring awareness...so sad..
Glad to contribute, a great cause. Super cute card and Poor Elephants maybe that's why I have never been to the Circus. This makes me so sad! 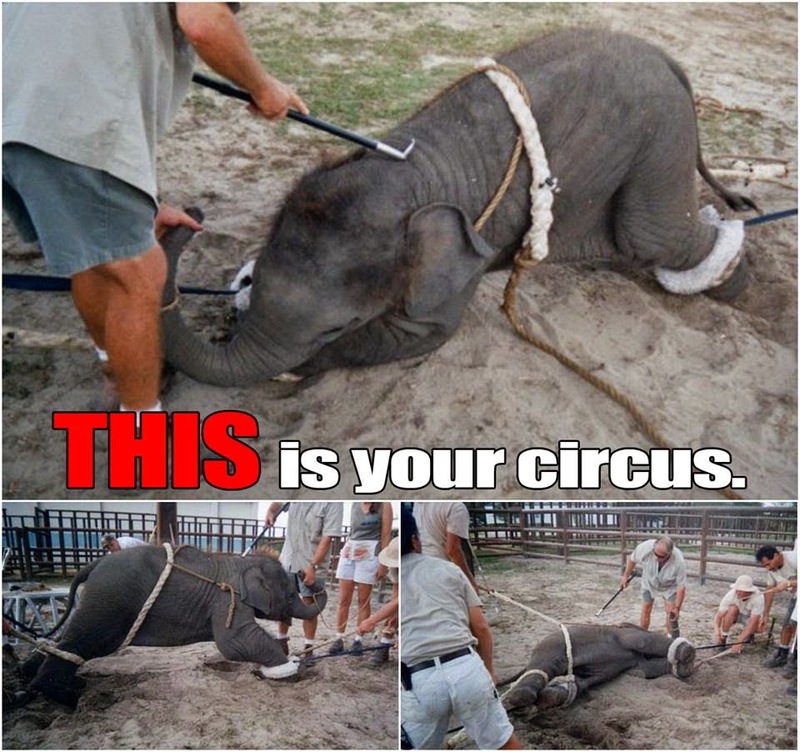 We love to go to the circus but knowing that this happens to these poor animals makes me not want to go anymore. awwww, so sad! poor elephants! I don't go to the circus for this reason. your card is super adorable though! Love this card it's so cute!! those poor lil elephants makes me so sad! What beautiful cards / cause!